Melting hearts and lifting spirits, four adorable forest creatures are simple and stress-free to make when you take Stacey Trock’s new Craftsy class, Amigurumi Woodland Animals! 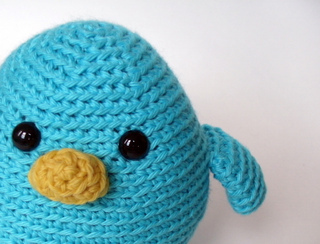 Crocheted toys in the Japanese style are all the rage, and Stacey specializes in them, as a pattern designer, author and guiding light behind the FreshStitches blog. In this class, Stacey shares her best tips for choosing yarns and hooks, marking and counting stitches, stuffing, assembling, and finishing with child-safe details. 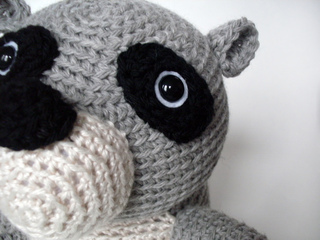 Even a rookie crocheter will enjoy this class, while experienced crocheters will love the four included patterns - a sturdy bear, winsome deer, mischievous raccoon and beautiful bluebird.